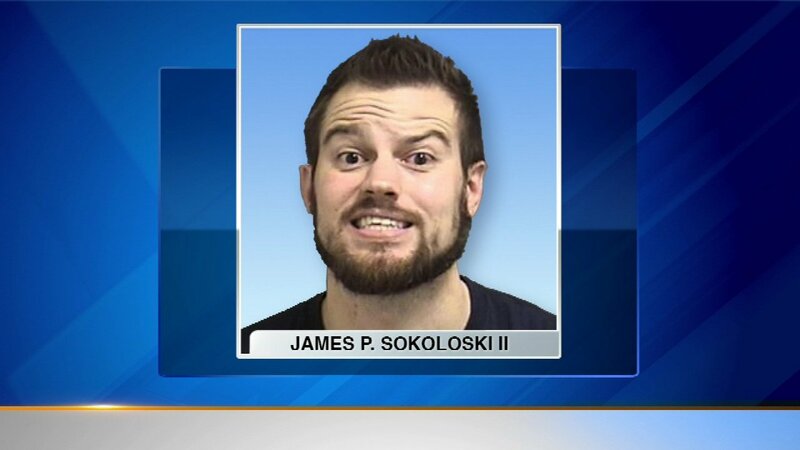 ORLAND PARK, IL -- A suburban teacher is charged after a disturbance during a showing of "Star Wars" at a movie theater in Illinois. James Sokoloski, 30, is charged with disorderly conduct, resisting police and criminal trespass related to the incident, which occurred on Dec. 17. Theater officials say Sokoloski, who is a teacher at Homewood-Flossmoor High School, stood up and started shouting during the movie. He was later arrested when he refused to leave. An official from Homewood-Flossmoor High School released a statement, saying, "The district is aware of the situation and has met with the teacher to take appropriate measures regarding the incident. Since this is a personnel matter, the district has no additional details that it can provide. "